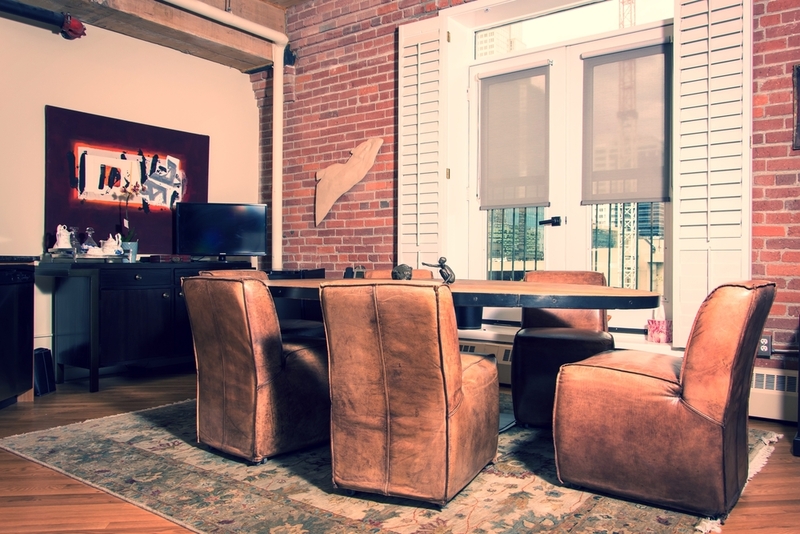 Our offices are located in the historic Hudson Lofts in Calgary's Beltline District. Access the Hudson Building by entering Code 670 on the keypad at the front entrance to the Hudson Building. Our office is on the 4th floor, first door on the right if you take the stairs from the main floor entrance lobby, OR the last door on the left if you take the elevator at the end of the hallway off the main floor entrance lobby. Parking: There is paid parking by meter along 10th Avenues SW and paid underground parking in Centre 10, immediately next door to the east of the Hudson Building on 10th Avenue SW, and covered outdoor parking in Gulf Canada Square in the 400 block on the north side of 10th Avenue SW.